Tow Trucks Adelaide are a professional and reliable towing service operating across the state of South Australia. We will have your vehicle towed in no time! 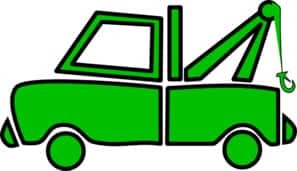 Best tow services in Adelaide SA. Call us today to make a booking.